So....this is what I do with my friends. 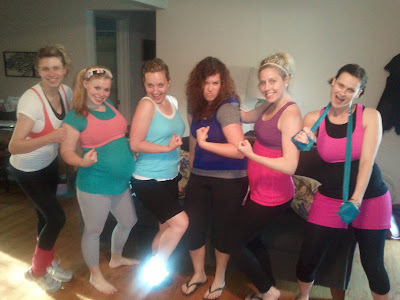 We dress up, completely clear out our living rooms, and workout to Richard Simmons. Yep, we are cool...but at least we have fun being cool. Yep that is a pee spot. NICE. And here is a video of the experience for your enjoyment. Sorry I'm not in it. I had to make it which is truly a shame cause my lack of rhythm truly is incredible. (Richard doesn't instruct much in his videos...he just MOVES and expects you to follow. That is why everyone looks so lost. 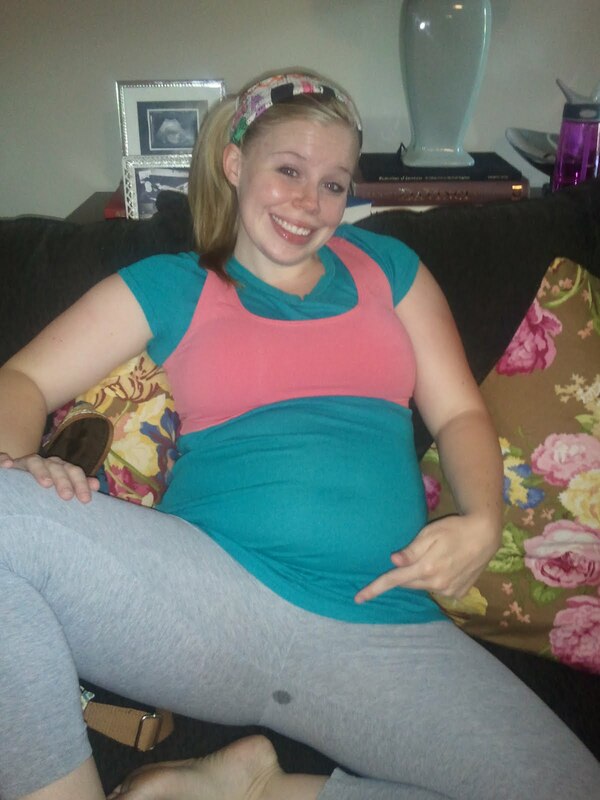 I love you Laurisa and the fact that you will post a picture of your pee spot! Hilarious. 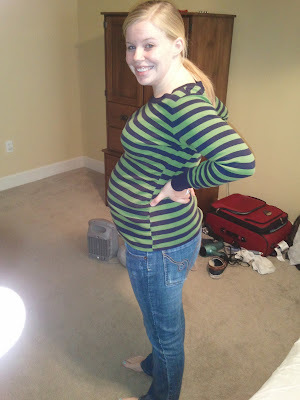 You are going to be one super cool mom!